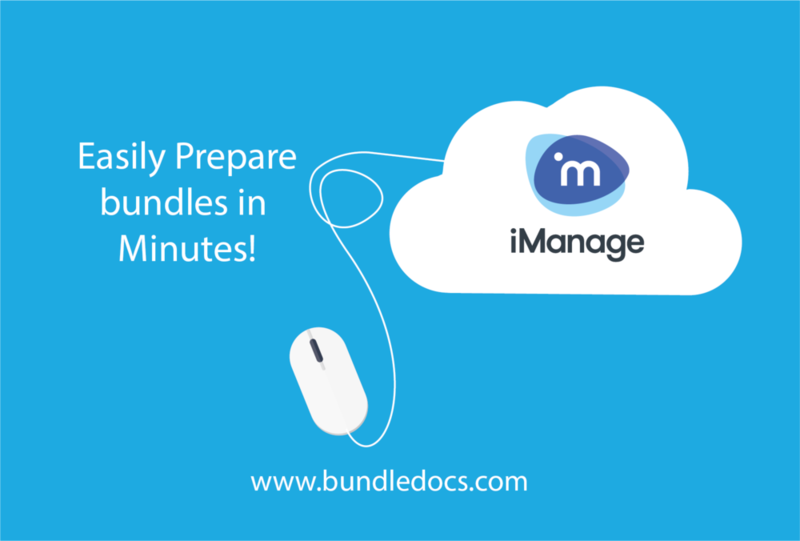 Interested to learn more about Bundledocs and how it integrates with iManage? You're in luck! Our partners RBRO Solutions are hosting a complementary webinar this month so now's your chance to see Bundledocs in action. What will be covered? 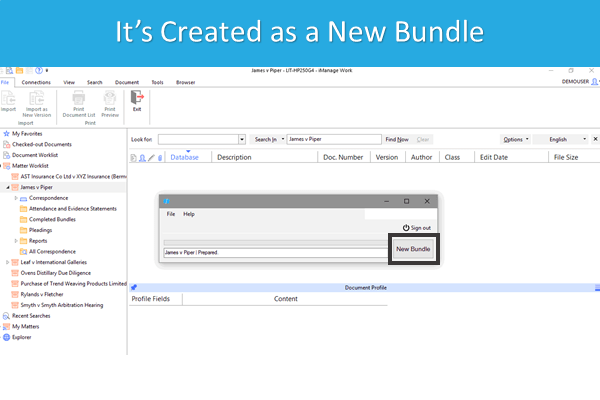 How it all works: Discover the simple 5 steps you need to create a bundle. Integration: See how Bundledocs seamlessly links with iManage FileSite and DeskSite. Mobility: How to create and view bundles on the move. Collaboration: How to collaboratively work with others on document preparation. Come and join us! The webinar is taking place on Monday, April 30th at 12.00pm - 1.00pm EST. That's less than a week away. Register now to book your place. Unable to attend the webinar? Let us know and we will arrange a free online demsonstration at a date and time that better suit you.